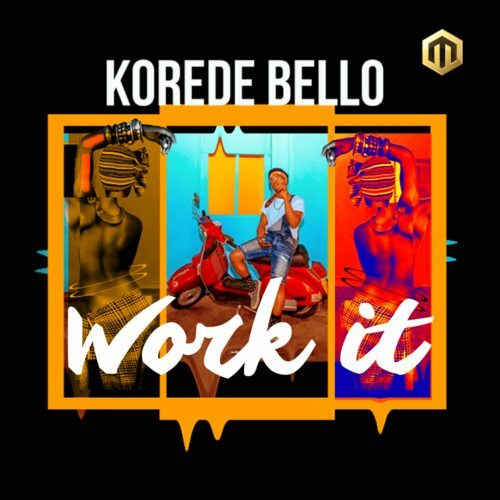 Description: Mavin Records act, Korede Bello releases second song in 2018 titled Work It. Barely two months after the release of his banging single titled Melanin Popping, the Mavin records star, takes it a step higher as he premieres this new record titled “Work It”. The new single is nothing below par as Korede Bello in usual fashion, is out to thrill his esteemed fans. The new record is a feel good song which just gets popping in ones head. Hopefully, in coming weeks, the record should have gotten to it’s desired reach.